The information presented on this page was originally released on August 25, 2014. It may not be outdated, but please search our site for more current information.  If you plan to quote or reference this information in a publication, please check with the Extension specialist or author before proceeding. Both the bags and the boxes of peanuts are $15 each and are available at the store. The box of peanuts can be shipped and soon will be offered for sale online at http://www.msucheese.com. 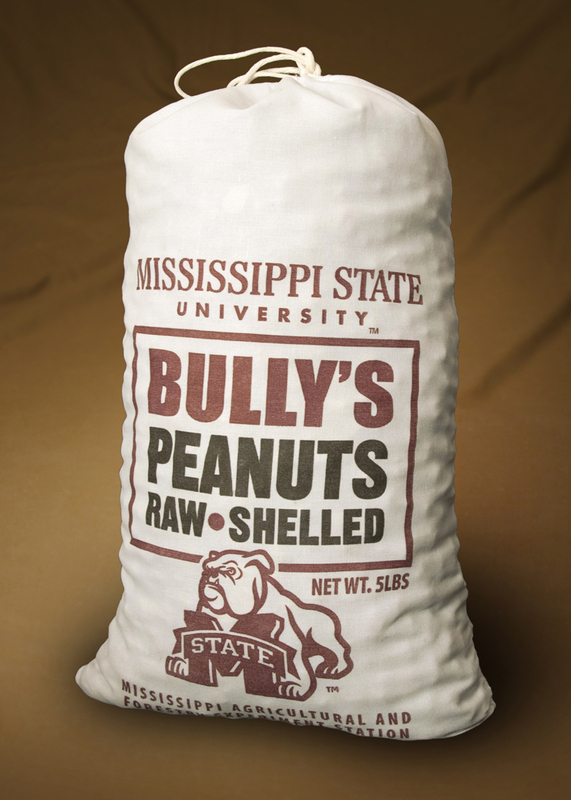 For more information or to order any Bully food products from the MAFES Sales Store, call 662-325-2338 or visit the online store. Sales store staff are now accepting pre-orders of Edam cheese for the holidays.